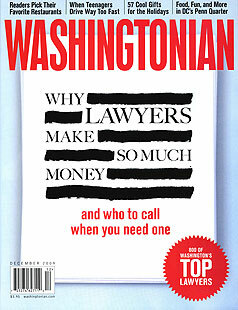 Washingtonian magazine has again named Michael S. Morgenstern to its “Top Lawyers” listing. 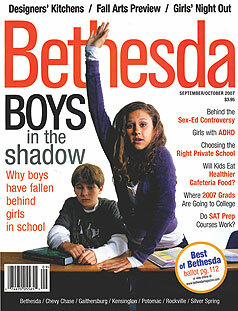 The highly regarded ranking highlights "the very best in legal talent" within the Washington, DC area. 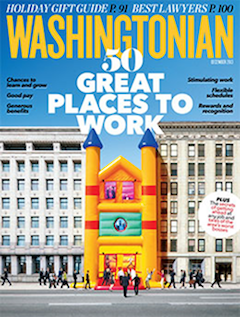 The biennial list, compiled by Washingtonian’s editorial staff, identifies the elite one percent of over 80,000 attorneys working in private practice in and around the nation's capital. Mr. Morgenstern was recognized as a “Top Lawyer” in the field of personal injury. 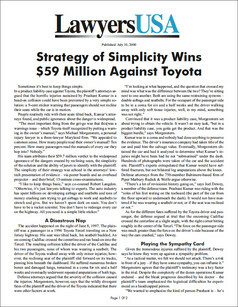 He has been selected to Washingtonian’s “Top Lawyers” list since rankings were first compiled. 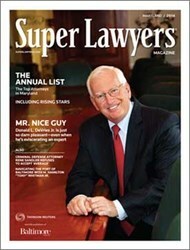 Super Lawyers magazine has again selected Michael S. Morgenstern to its prestigious annual listing of top attorneys in Maryland. Mr. Morgenstern was named 2015 Maryland Super Lawyer for his exceptional work in the area of plaintiff’s personal injury law. 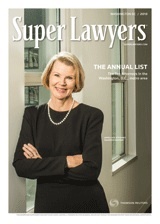 Only the top 5% of the lawyers in the state are honored as Super Lawyers each year; Mr. Morgenstern has been selected a Maryland Super Lawyer annually since 2009. 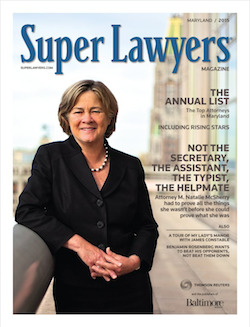 Super Lawyers identifies candidates through independent research and by inviting lawyers in each state to nominate the best attorneys they have observed in action. A lawyer-led research staff evaluates candidates on 12 indicators of peer recognition and professional achievement. Candidates also undergo a peer review by practice area. 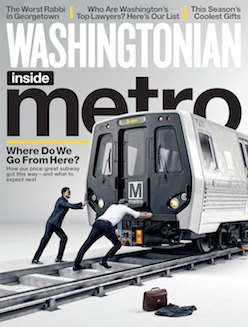 Washingtonian magazine has again named Michael S. Morgenstern to its “Best Lawyers” listing. 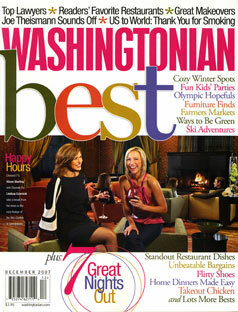 The highly regarded ranking highlights "the very best in legal talent" within the Washington, DC area. The biennial list, compiled by the magazine’s editorial staff, identifies the elite one percent of over 80,000 attorneys working in private practice in and around the nation's capital. 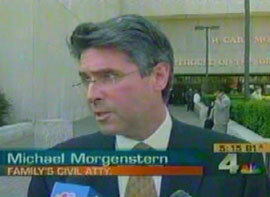 Mr. Morgenstern was recognized as a “Best Lawyer” in the field of personal injury. 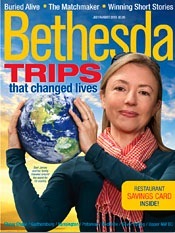 He has been selected to Washingtonian’s “Best Lawyers” list since rankings were first compiled. 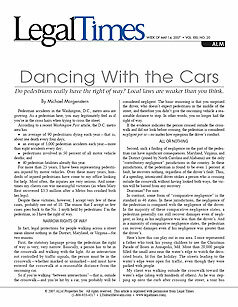 Local laws are weaker than you think.